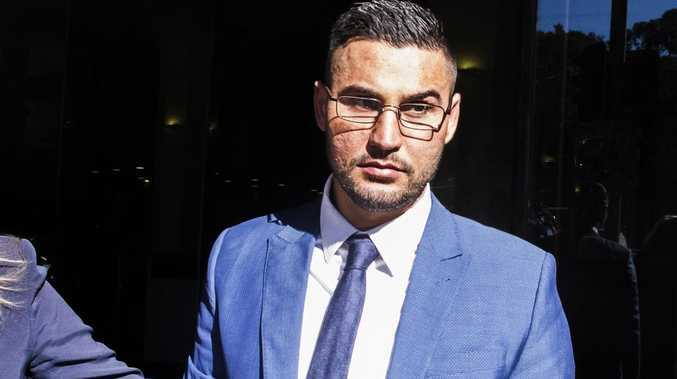 DISGRACED Sydney businessman Salim Mehajer has been refused bail again after a judge said his offending in jail displayed his "arrogant disregard for the law". NSW Supreme Court Justice David Davies referenced Mehajer's string of incidents in custody before denying him bail on Thursday as the controversial figure appeals 77 convictions related to electoral fraud. "The offences entirely bear out (a previous judge's) assessment that the applicant has an arrogant disregard for the law," Justice Davies said in his written findings. "In my opinion, his behaviour in custody resulting in the custodial offences mentioned is a clear indication that the applicant is not prepared to abide by the law or by rules or regulations." 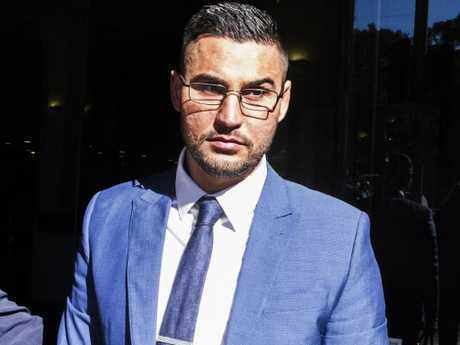 Mehajer - who had previously been found guilty of assaulting a taxi driver and reporter and is facing several charges related to drug supply, perverting the course of justice and making false statements - was convicted in June of enrolling voters at false addresses and sentenced to 11 months in prison. The former Auburn City councillor immediately appealed the electoral fraud matter and made four bail applications within 10 weeks. Since the last time he was refused bail on August 22, Justice Davies said Mehajer had been found to have refused or failed a drug sample, unlawfully used a phone or fax, twice unlawfully delivered or received an article, twice disobeyed a direction, failed to comply with routine, avoided a routine and assaulted a prison officer. 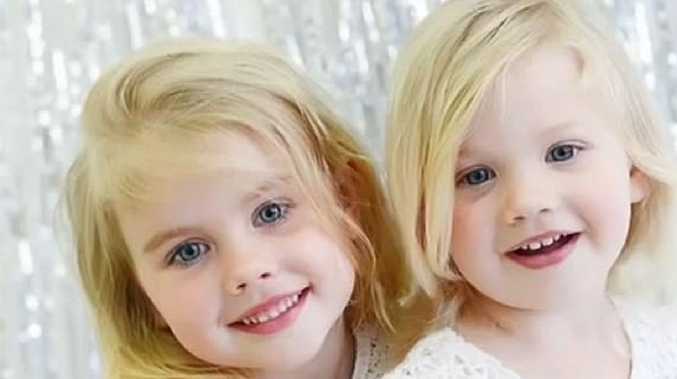 "It was submitted on his behalf that an explanation for his custodial offences is the difficulty that he has had adjusting to custody," the judge said. "I do not accept that explanation. "His custodial record is considerably worse than most custodial records that I have seen in the bail lists, even for persons having unresolved drug addiction problems." Thursday's decision also revealed Mehajer made an extraordinarily late attempt without his legal team's knowledge to give Justice Davies new information after a bail hearing on November 1. Passed through the court's bails registry, the material discussed Mehajer's inability to get Legal Aid support among other things. But Justice Davies said it failed to allay concerns about reoffending or address the central issue - the prospects of Mehajer winning an appeal against his conviction.